Spread across 60 acres of integrated township, Ananda at Uniworld City, offers you tranquil living amidst nature in an idyllic ambience designed by renowned architects such as Element Design Studio, Singapore. 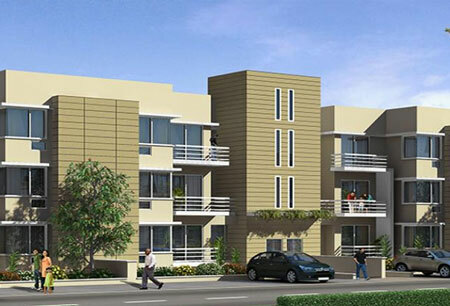 The township is less than 3 kms from Ambala City Railway Station and from the bustling Cloth Market. Spread across 20 acres, Uniworld Resorts offers luxurious Vaastu compliant 3 BHK Simplex and 4 BHK Duplex units in the heart of Electronic City Phase-1, Bangalore. 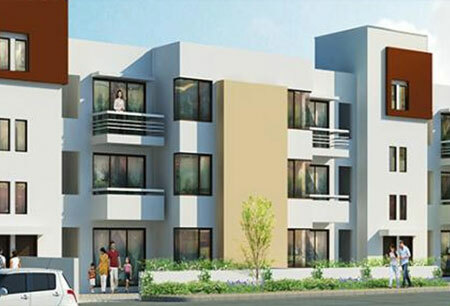 Unihomes at Bhopal is a 23 acre residential development that offers desirable, contemporary and affordable homes nestled amongst lush greens and landscaped parks. 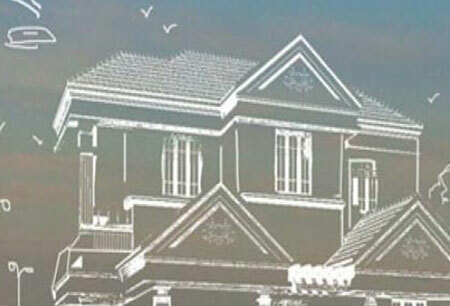 It is located on the proposed four lane Kolar road, with upcoming residential and commercial developments in the vicinity. 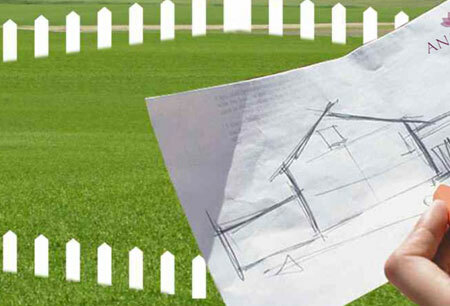 Spread over 15.4 acres of sprawling greens, Aspen Greens offers you plots ranging from 1500-2400 sq.ft. It is situated off Vandalaur - Kellambakkam road, 1.5 kms from Kandigai, 7.5 kms from Vandalur and 10 kms from Kelambakkam in Uniworld city. 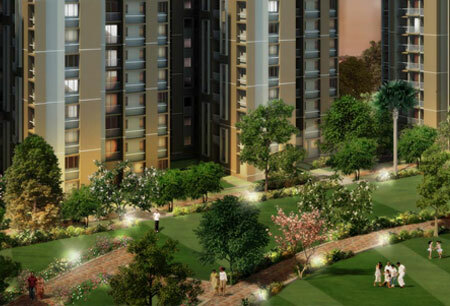 Spread over 6.76 acres of sprawling greens, Birch Court offers you plots ranging from 1800 to 4724 sq. ft. It is situalted off Vandalur Kelambakkam Road, 1.5 kms from Kandigai, 7.5 kms from Vandalur, 10 kms from Kelambakkam. Welcome to Chaitanya at North Town - a premier residential development & experience a living of fulfillment and equanimity in your daily life. 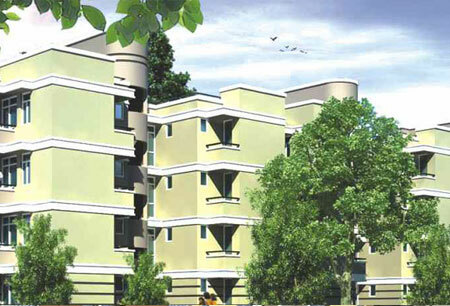 Escape the hustle and bustle of the city and live in Ekanta. Here divine living is inspired by tradition. Ekanta at North Town is a residential development which is set amidst serene environs and offers you complete peace of mind. 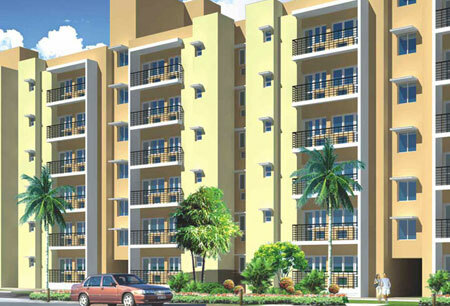 Ekanta offers 1 bedroom studio apartments in 650 sq.ft. to suit your needs. Usher tranquility and serenity in to your home. 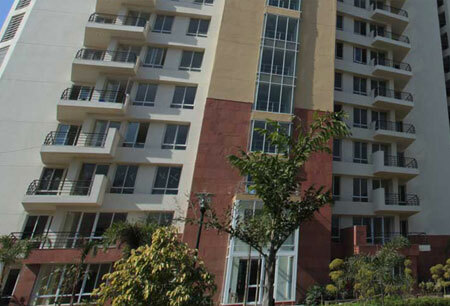 Gardens is a 26.27 acres residential development with magnificently landscaped greens, unmatched quality of construction and design features. It is located off Vandalur Kelambakkam Road. 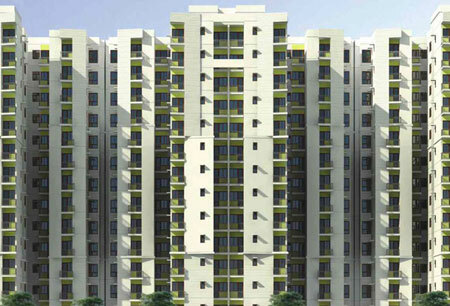 It is just 1.5 kms from Kandigai, 7.5 kms from Vandalur and10 kms from Kelambakkam. Located in the heart of New Chennai, Greenwood City is an unreserved 40 acres of plotted development aspiring to create a green, serene and peaceful environment. Unhindered flow of air, abundant sunshine along with parks, wide roads and clubhouse make Greenwood City an ideal place to call home. 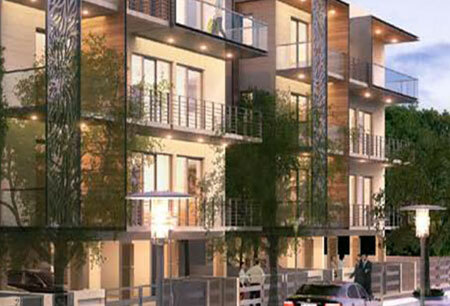 Palm Premiere offers a sophisticated row of houses amidst open green spaces. It is located off Vandalur Kelambakkam Road. 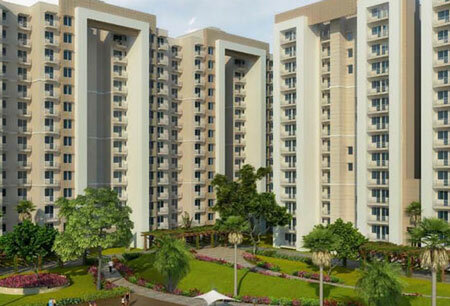 It is just 1.5 kms from Kandigai, 7.5 kms from Vandalur and 10 kms from Kelambakkam. Palm Villas is a row of houses offering a choice of luxurious 3 & 4 bedrooms amidst landscaped greens and serene surroundings. It is located off Vandalur Kelambakkam Road. 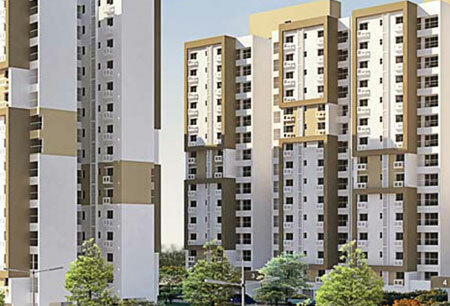 It is just 1.5 kms from Kandigai, 7.5 kms from Vandalur and 10 kms from Kelambakkam. 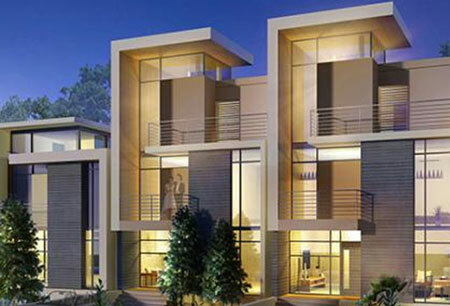 The Terraces is a low rise residential development that takes floor living to the next level with lesser families, large dwelling units and rejuvenating landscape. 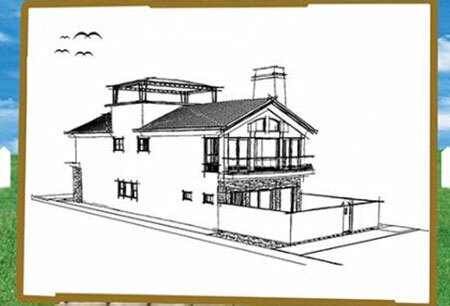 It is a meticulously crafted living space that is not just comfortable, but also well-planned planned around a central garden. Nestled amongst parks and lush greens in Uniworld City Nallambakkam, Unihomes 1 offers two bedroom apartments in a 13 acre site. Located off Vandalur Kelambakkam Road, it is just 1.5 kms from Kandigai, 7.5 kms from Vandalur and 10 kms from Kelambakkam. Sharing boundaries with the integrated township of Uniworld City, Unihomes at Nallambakkam is a 12.08 acre site nestled amongst greens and landscaped parks. It is located off Vandalur-Kelambakkam Road and just 1.5 kms from Kandigai, 7.5 kms from Vandalur and 10 kms from Kelambakkam. 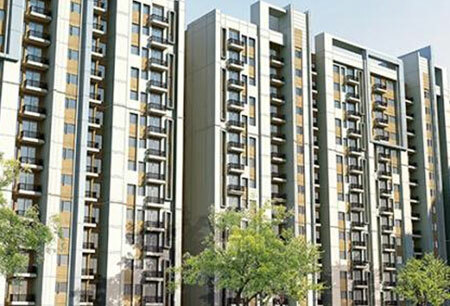 The Residences offer an amazing lifestyle complementing the scenic environment of the city. Set amidst the breathtaking beauty of nature, you will be surrounded by acres of reserve forests, the serenity of the Mussoorie hills and spellbinding views all around. There comes a time when we all need more from life. Space to think. Room to grow. The opportunity to enjoy our independence and to mature as individuals. That moment has now arrived. 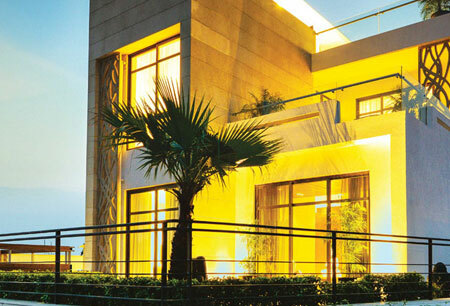 Envisioned by international designers, Espace Premier offers premium lifestyle villas in the heart of Gurgaon. It is well connected to Golf Course Extension & Sohna roads. Designed by international architects & landscape designers, Exquisite is the only hi-rise development in a villa community, giving you unrestricted views. 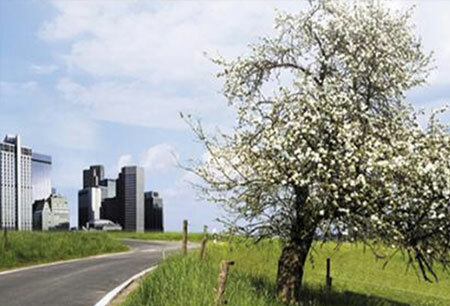 It is located on 60 meter wide road in Sector 71 and well connected to Golf Course Extension & Sohna roads. Ivy Terraces is luxury floor living thoughtfully integrated with functionality and vast open spaces, making it visually splendid and wholly inviting. 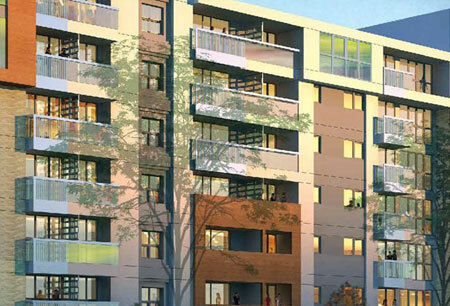 Each floor offers an intimate outdoor space that makes living at Ivy Terraces even more endearing. Unitech Karma Lakelands is an eco-responsible, gated community of luxury villas spread around an 18-hole signature golf course. 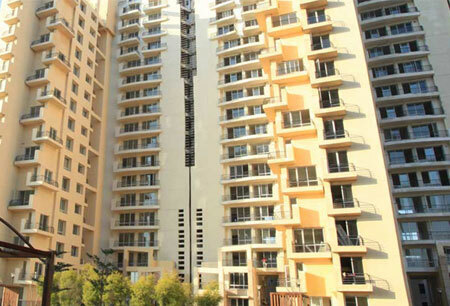 Located in Sector 80, Gurgaon, right on the Delhi-Jaipur Expressway, Karma Lakelands is just 25 minutes from the Indira Gandhi International Airport. These bespoke Villas are individual masterpieces created by the world's leading designers, architects and landscape artists with your inputs. Unparalleled attention to detail and the latest in international trends, gives it a matchless appearance and finish. 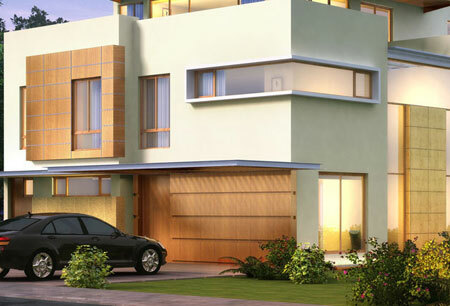 The Villas offer a life of serenity, sophistication and finest luxury living in resort style living. 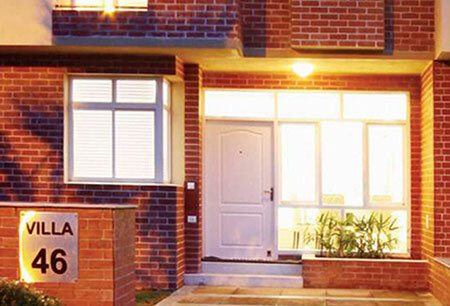 South Park offers well planned apartments within a modern 28-acre secure township with 80% open area. 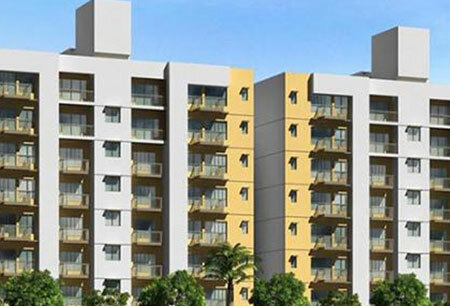 It is located on the main 90 m wide Southern Periphery Road, just 3.5 kms from NH-8. The slim and tall 40 storey luxury tower with international design standards is an architectural and engineering marvel. It is located in Uniworld City, New Town, Kolkata. 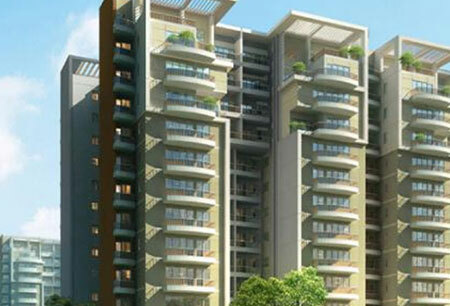 Spread over sprawling immaculately landscaped greens, Fresco offers 3 bedroom apartments. 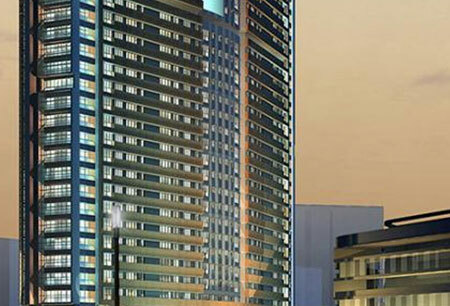 Designed by internationally renowned firms, it is equipped with world-class amenities in a contemporary setting. 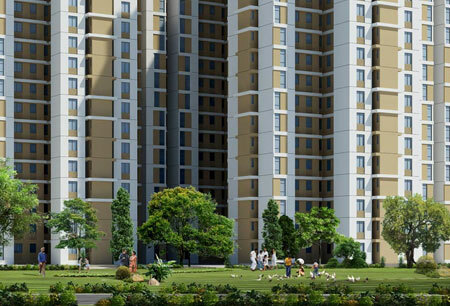 Harmony is an ensemble of 8 impressive towers that enclose a breathtaking central park located in Southeast corner of Uniworld City, New Town, Kolkata. 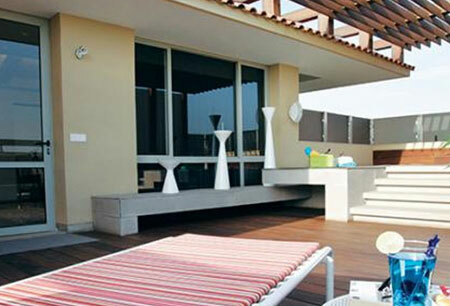 Spread across 300 acres of integrated township, Aspen Greens offers plots in a serene locale. 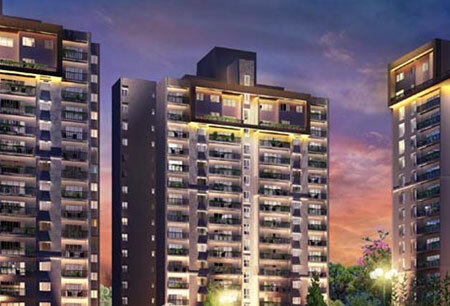 Located in Uniworld City, Mohali, it is just 15 minutes drive from Chandigarh airport as well as from the proposed Mohali airport. 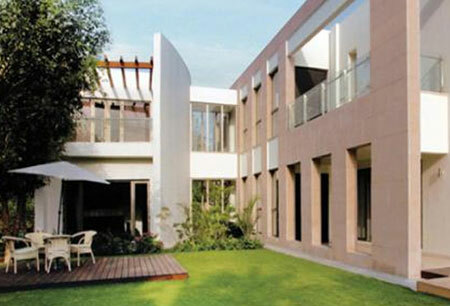 It is an idyllic setting conceptualised by internationally acclaimed architects and landscape designers. 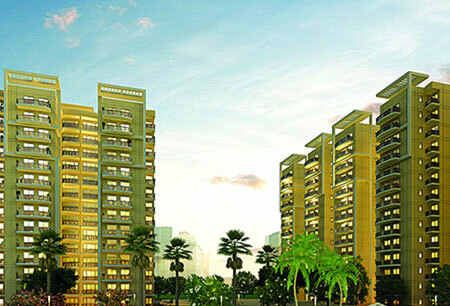 Uniworld City, Mohali offers the best of architectural design, tasteful landscaping and efficient functionality. 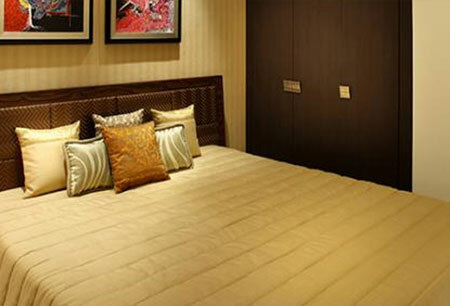 With beautifully designed independent floors, it is the perfect place to call home. 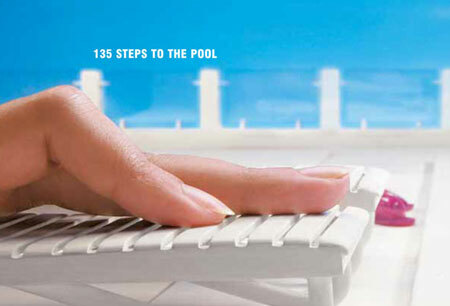 Executive Floors at Uniworld City, Mohali is an alluring landscaped community equipped with world-class amenities. 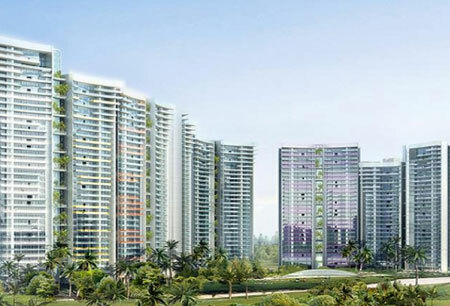 Spread over 8 acres of residential development, the majestic towers(S+8) of Gardens are set amidst immaculate landscaping, exotic tress and myriad varieties of flowers. 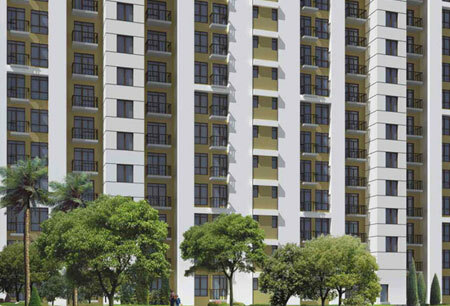 The Residences offer 16 towers nestled in a 70+ acres Unitech development in Sector 117. 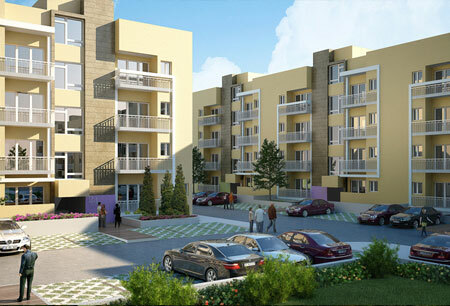 It�s just a few minutes drive from the metro station and 10 minutes from Atta market (Sec18). 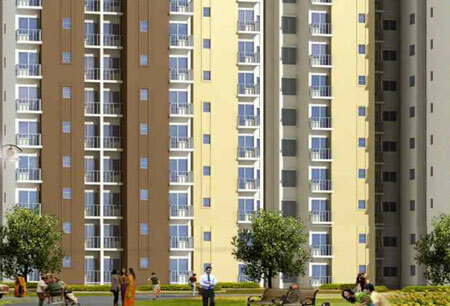 Burgundy offers ultra spacious luxury apartments spread in 30 acres with just 6 towers. 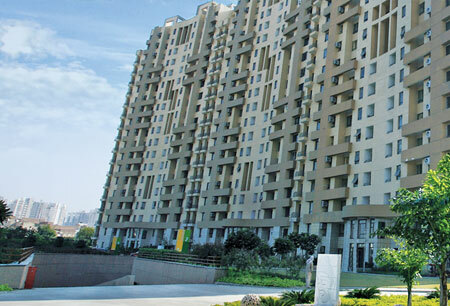 It is located on the Noida Expressway and just 9.6 kms from ashram (maharani bagh) on DND exit. 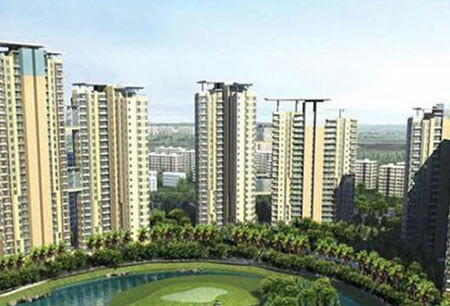 Unihomes 2 G, H offers 4 towers in a fully gated community in Sector 117, Noida. 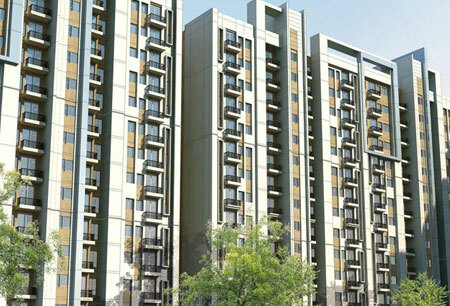 It is 10 minutes from Atta market (Sec18) and located near the FNG (Faridabad-Noida-Ghaziabad) Expressway. Spread across 83 acres of integrated township, Ananda at Uniworld City Rewari offers you tranquil living in plots ranging from 360 - 750 sq yards. 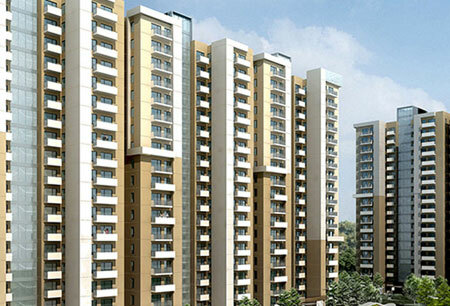 Uniworld City Rewari is strategically located on 45 m wide road linking the site to Narnaul & NH-71. 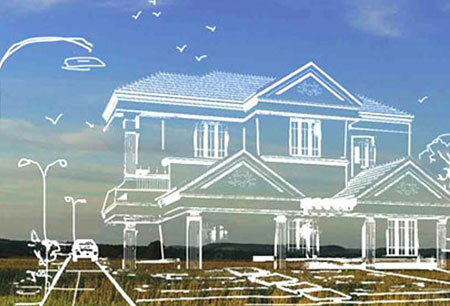 These plots are perfectly set amidst nature in an idyllic ambience designed by renowned architects. 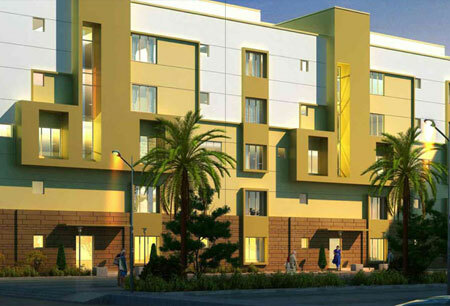 Unihomes at Rewari offer comfortable and affordable flats in a self-integrated township with all modern day conveniences. 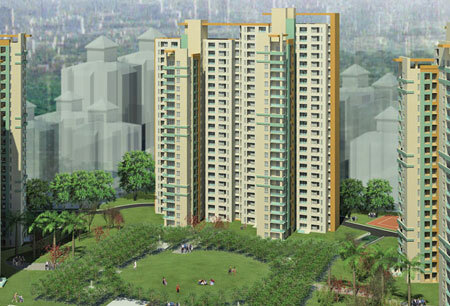 Set amidst landscaped greens with ample open areas, this is the ideal family living destination.